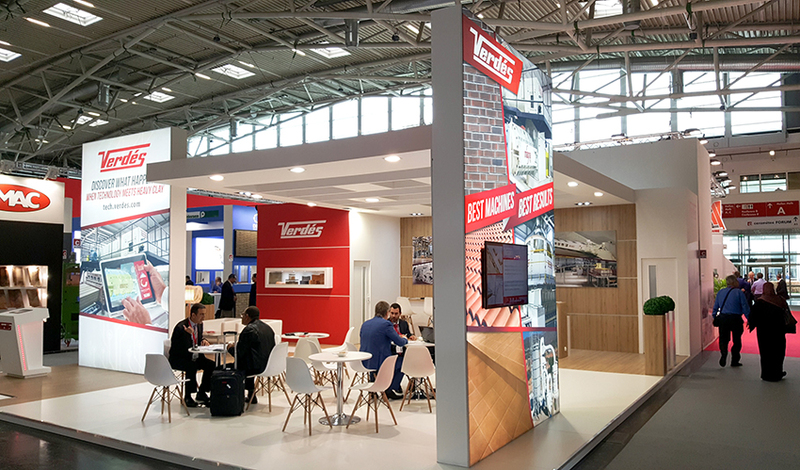 The 2018 edition of the Ceramitec trade fair in Munich was once again the meeting point for the chief suppliers and clients of the Heavy Clay Industry. For four days, the commercial and technical team of Verdés met with clients from over 30 countries. In addition to the main European ceramist companies, we met with a large group of clients from the Maghreb, as well as a good number of manufacturers from the CIS countries. Clients from Asian and Latin American factories also met with us at our stand. One of the aspects that generated the most interest was Verdés’ technology in dry processing of clay. In particular, the grinding equipment (hammer mills) that the company has developed and that have produced very good results on several continents received the greatest number of enquiries. 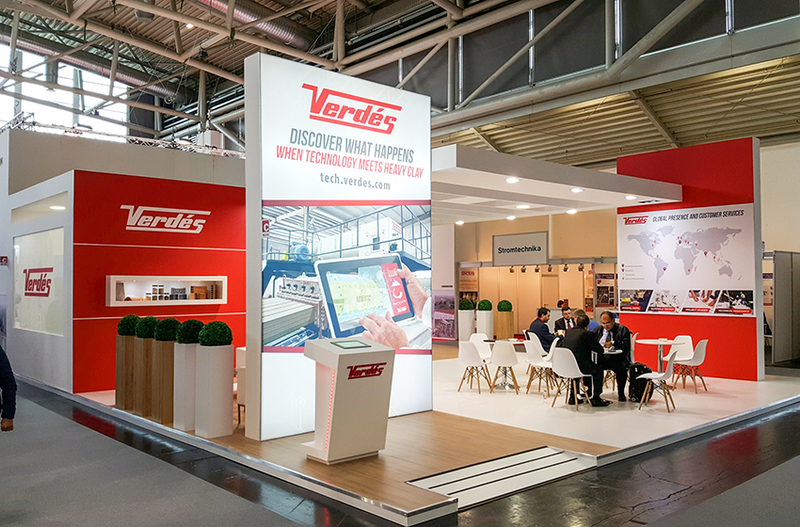 During the trade fair, Verdés had the opportunity to exhibit and introduce the new telematic management system for process data and factory maintenance. Aligned with the company’s global digitization project, Verdés machinery is gradually incorporating greater numbers of sensors as well as the possibility of equipping it with an online data management and presentation system. The trade fair was a good opportunity to share experiences and concerns with our clients, whom we hope to serve again at the many events that the Verdés company attends around the world.